The GoPro Headstrap and Quick Clip can be worn over a helmet or on your head to capture footage from a headlamp-like perspective. 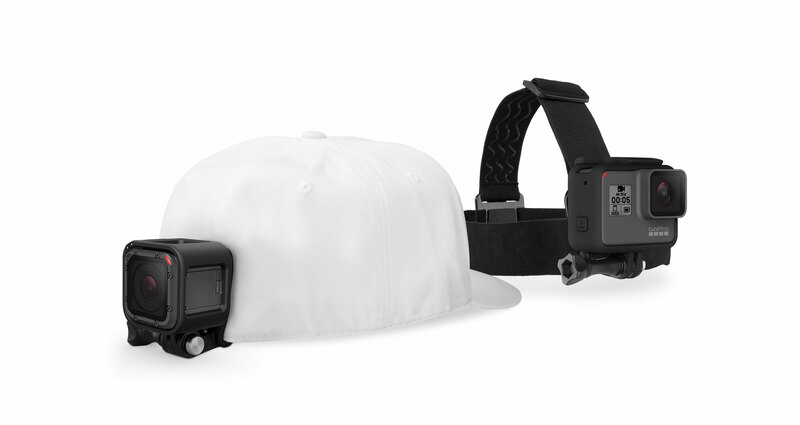 Shoot and share the most incredible angles with the GoPro headstrap and quick clip camera mount that straps to your bike helmet, or baseball cap for a variety of head-mounting options. 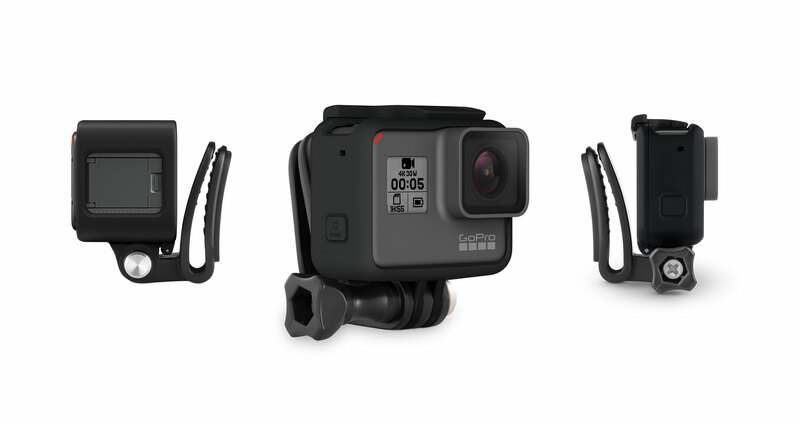 The QuickClip enables ultra-compact, low-profile mounting, and can be used to attach your GoPro to a backwards baseball cap or any other 3 - 10 mm thick object. 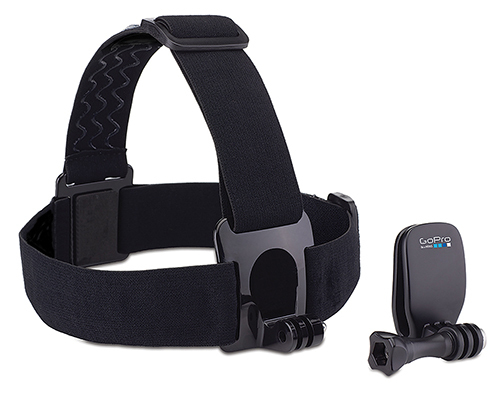 Adjustable and comfortable GoPro head strap with quick-release action. Note: Camera not included as displayed in image.